King’s Daughters’ Hospital, Duncan, B.C. – Temple Lodge, No.33, Duncan, B.C. 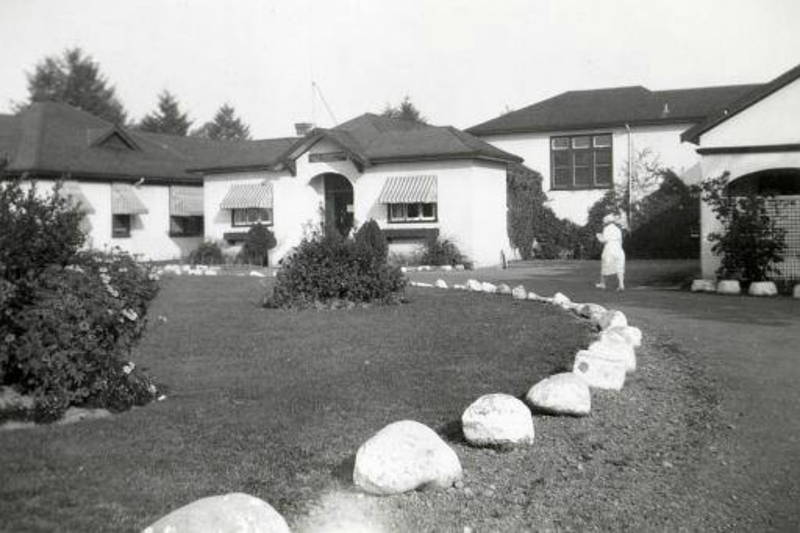 King’s Daughters’ Hospital, Duncan, B.C. The King’s Daughters’ Hospital was built in 1910 and its construction was largely financed and supported by members of Temple Lodge No. 33. For many years Temple Lodge No. 33 financed and maintained a patient care room at the King’s Daughters’ Hospital. 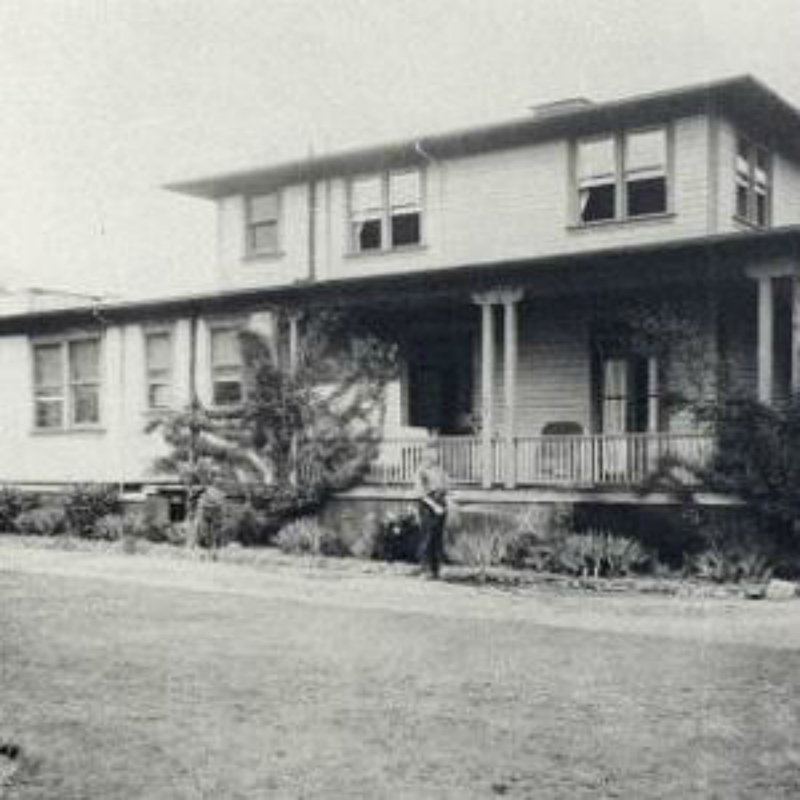 The KIng’s Daughters’ Hospital was Duncan’s primary hospital from 1910 until construction of the present Cowichan District Hospital in 1967. Temple Lodge No. 33 member Claude Green served on the board planning the Cowichan District Hospital. The corner stone for the King’s Daughters’ Hospital was placed by the Grand Master of B.C. & Yukon in 1910. The building has since been demolished and replaced by the present day Cairnsmore Place care facility. Here is a map showing the location of the present day Cairnsmore Place facility which now stands on the former site of the King’s Daughters’ Hospital. 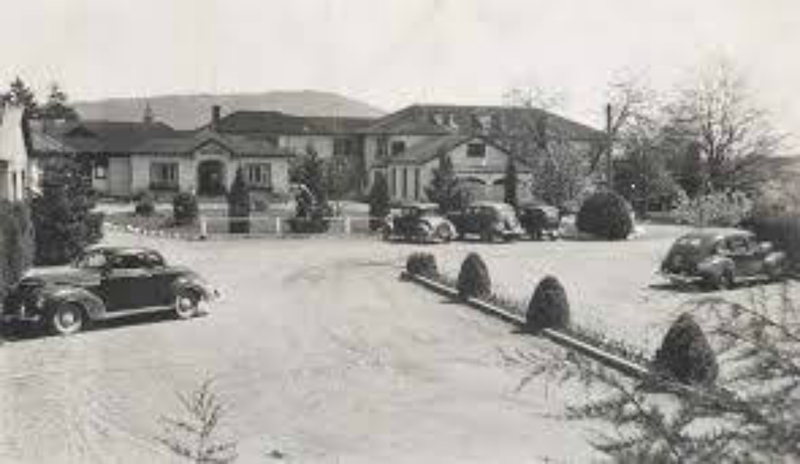 King’s Daughters’ Hospital, Duncan, B.C., circa 1930. This building has since been demolished and replaced by the Cairnsmore Place long term care facility. 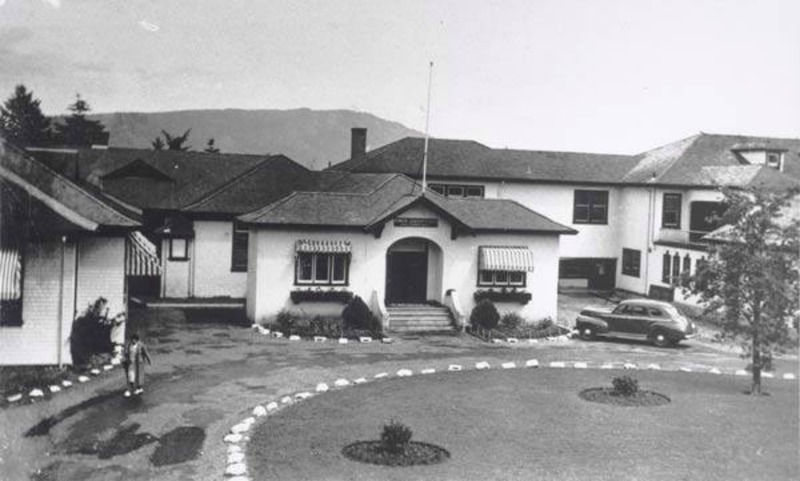 King’s Daughters’ Hospital, Duncan, B.C., circa 1940. This building has since been demolished and replaced by the Cairnsmore Place long term care facility.